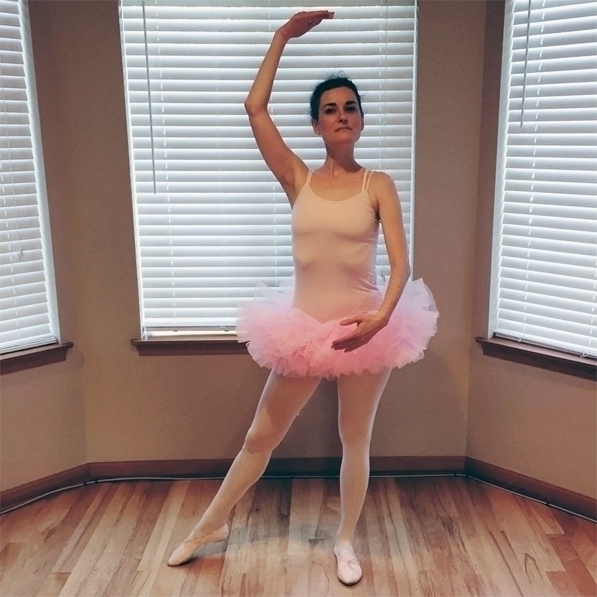 Did you know writers do silly ballet dances in tutus when they finish a draft? THEY DO, LIKE IN THIS VIDEO. WELCOME TO WASTING 1 MINUTE OF YOUR LIFE. And when I’m as old as David Bowie, I will still do videos. Look at him go.